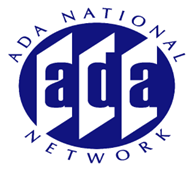 Join us for one of the most popular sessions in the ADA Audio Conference Series. Listen to an update on EEOC Enforcement and Guidance Activities and pose your questions to our speaker. This is an interactive session and you are encouraged to bring your tough issues and concerns forward. Learn from what others may be experiencing and the questions and issues that they may have as well.